This weekend was super relax and fun ....a type of weekend that I like, because I could had an enough "me" time, but also I could still hangout with my friends. At Saturday, I managed to clean some of my make up brushes. 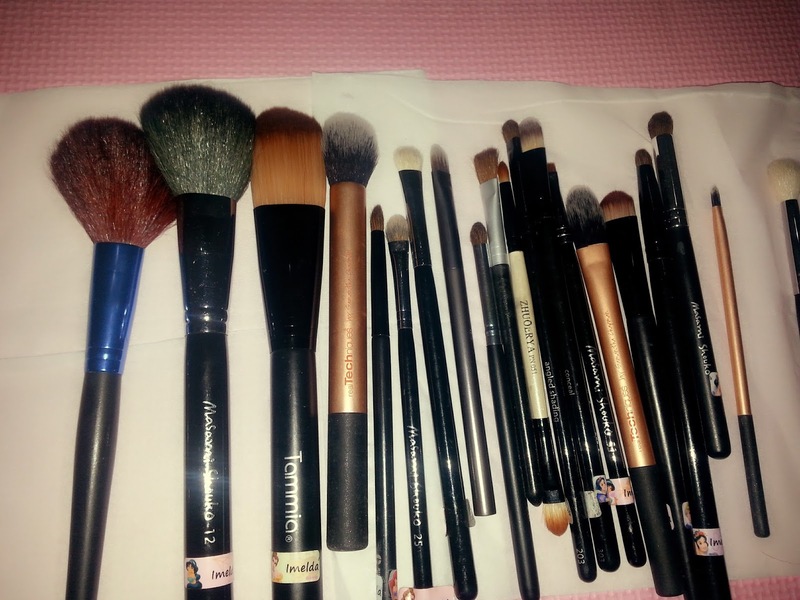 I washed the ones that I use daily, and the ones that I use when I did make up for my friends. 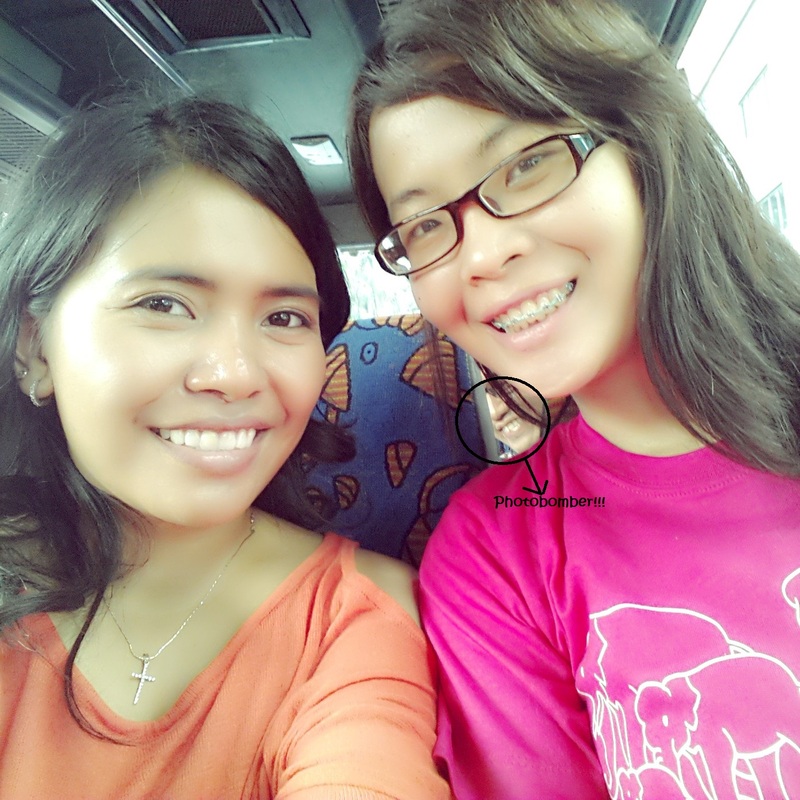 Later at night my friend coming and we watched Olympus Has Fallen. For some reason it was amazingly similar to White House Down. 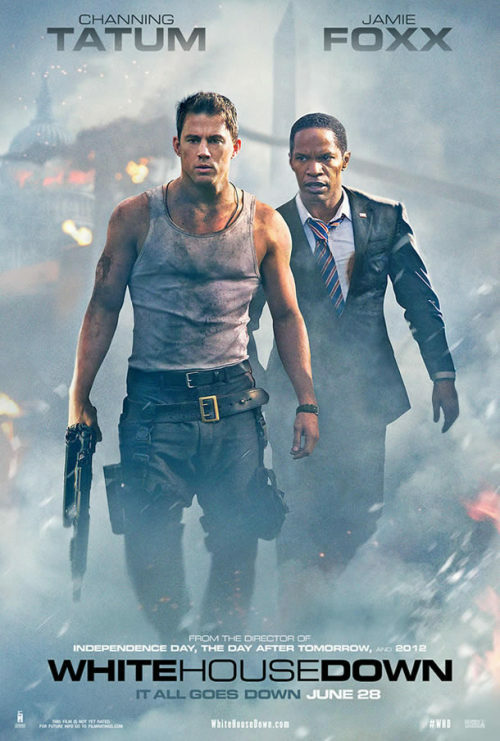 But I prefer White House Down, because it was funnier. And has Channing Tatum in it. 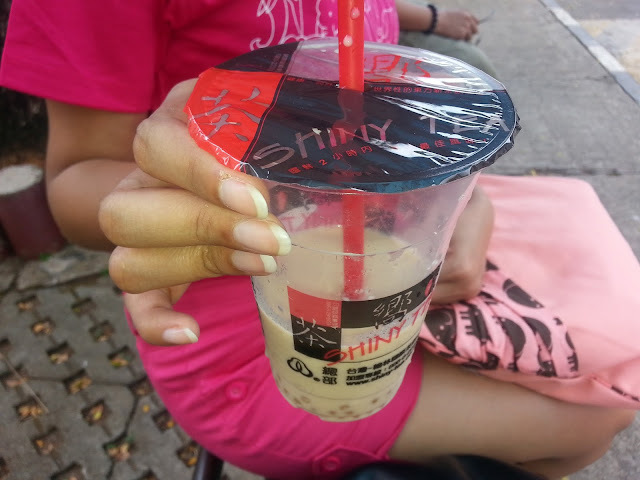 Oh and after months I finally had Shinny Tea again! 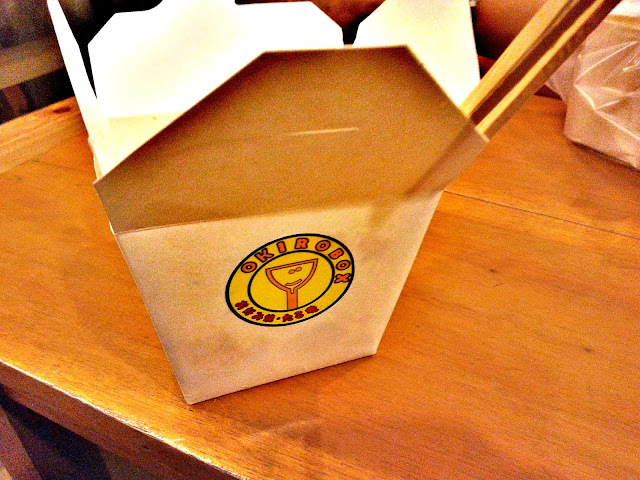 I had it in White Pearl Milk Tea flavor and it tasted like heaven on earth...I am serious. 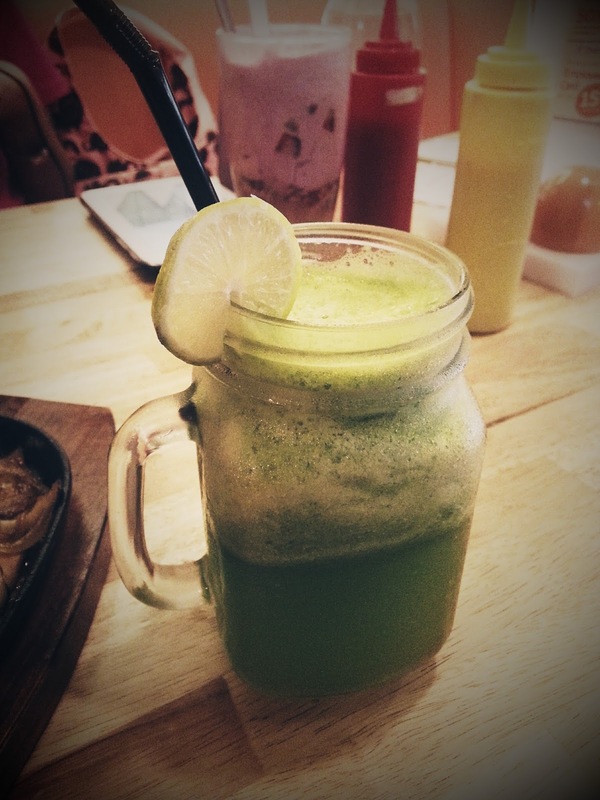 At Mall Kelapa Gading, we had lunch and I had the best green juice ever. 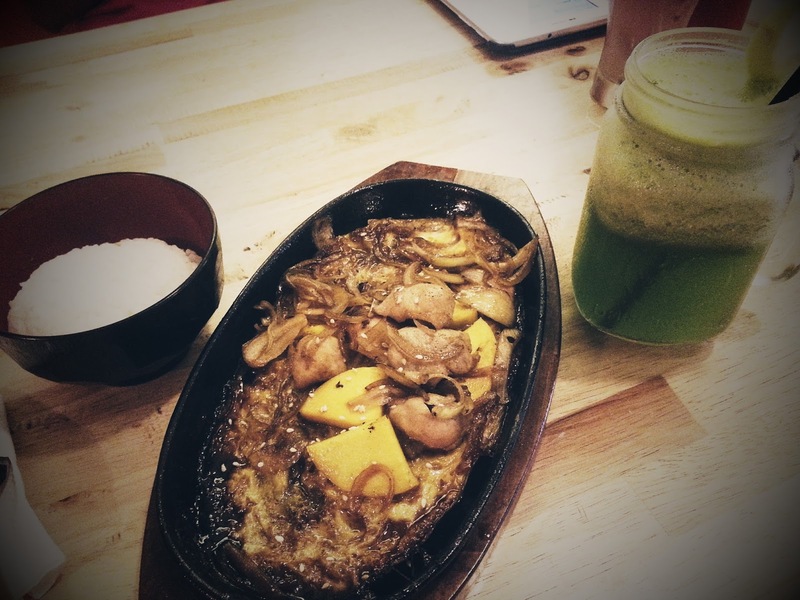 I also tried Takoyaki from Okirobox for the first time. It was good, but it made my tongue burnt! it was a mix of spinach, pineapple, and lime...slurps! 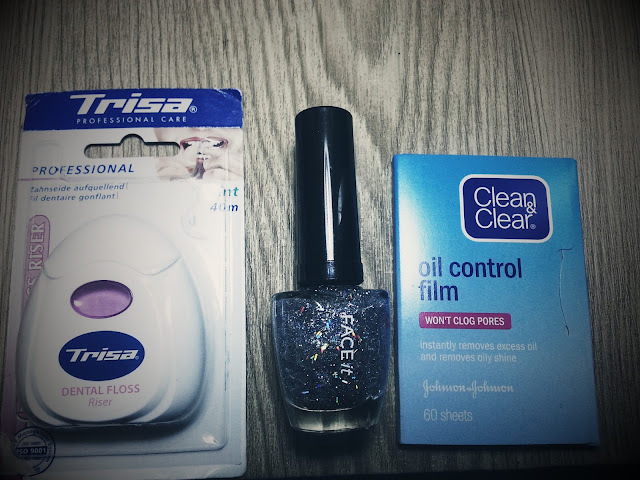 I also did a little shopping: Trisa Dental Floss, Clean & Clean Oil Control Film, and nail polish from The Faceshop . I cant wait to review the nail polish! My lunch box for a week!